If you want to lease a spirited, safe and reliable 2019 Ford Explorer, schedule a Ford test-drive at Sames Ford Corpus Christi! 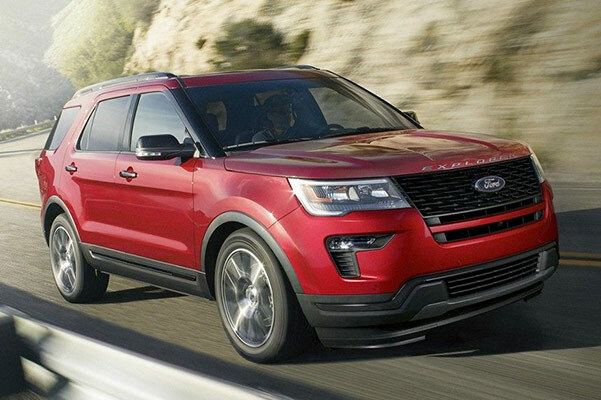 Whether you prefer the 2019 Ford Explorer XLT or the 2019 Ford Explorer Limited, the Explorer 4x4 gas mileage and mpg ratings couldn't be more impressive and the new Explorer configurations couldn't be more versatile. Portland drivers love the range of 2019 Explorer colors available, and they appreciate the uniqueness of the 2019 Ford Explorer Sport and Explorer Platinum trims. 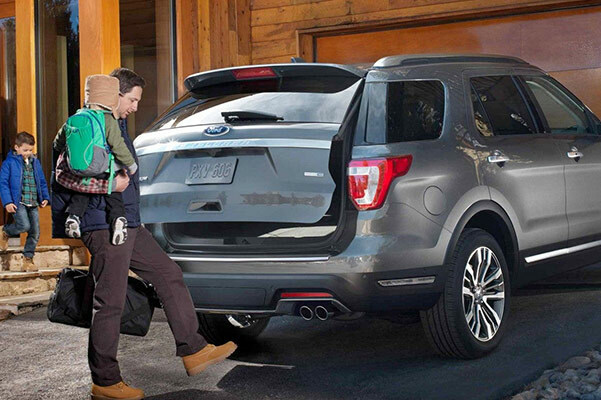 If you want to learn more about the Ford Explorer fuel economy and price, visit our Ford dealership near Portland, TX. Discover everything the 2019 Ford Explorer interior has to offer at Sames Ford Corpus Christi. Our Ford financing team will be ready to pair you with our competitive Ford lease and finance specials to help you save on the new 2019 Ford Explorer XLT or Limited SUV you deserve!